Home / Birchbox / BIRCHBOX - August 2018: Live a Life Beautiful. This month it's time for us to embrace the little moments that make life happy and celebrate the magic of everyday. Whether that's organising a long overdue girly date or spending some time at home having a pamper evening. Birchbox have teamed up with Etsy and some of their wonderful sellers to create ten designs for subscribers. Each box is a representation of each seller's individual passions to help you live a beautiful life. I love the idea but I was a little disappointed that as a VIP I didn’t get to choose which design I like best. My design was created by The Lovely Drawer, it's a beautiful design but not one that I would have chosen myself. 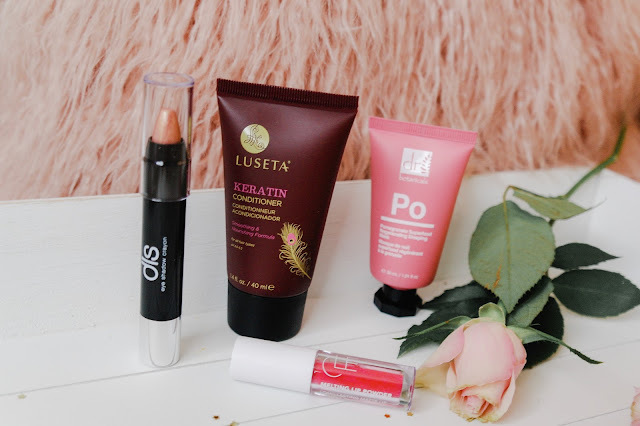 There are five products in total in the Birchbox August 2018 contents, with a couple of really good make-up bits, alongside a couple of skincare items and a body product too, so definitely a good selection across the categories. And this month every subscriber will receive a Dirty Little Secret Eye Shadow Crayon in either Gold Plated or Fetch. It's been a while since I dabbled with crayons. This creamy eyeshadow crayon is a true multitasker – perfect for quick or on-the-go looks! The easy to apply formula can be used alone as a glimmering shadow, as a crease-proof base, or as a highlighter for a radiant glow. 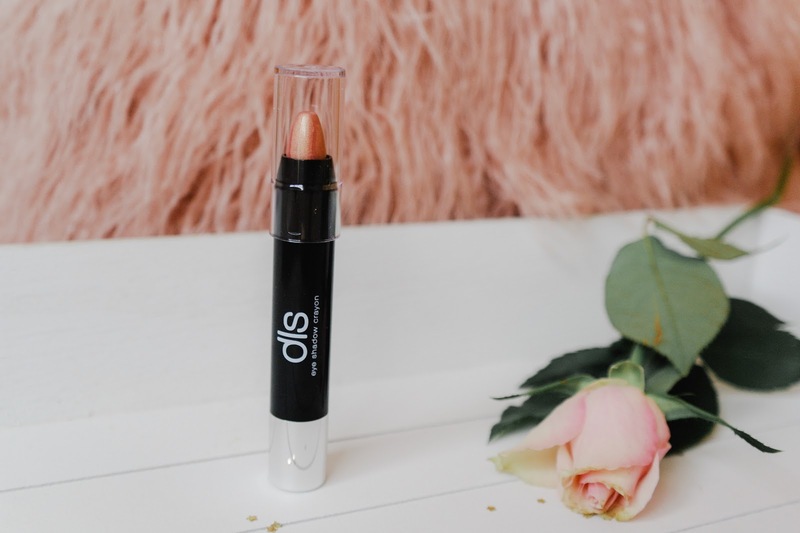 I decided to choose the shade Fetch and this one is really creamy which I liked and a lovely colour, not too bold so you can just dab it on your eyelids with a finger quickly for daytime looks. This product was an odd one to use. I wasn't too sure about it at first and it required quite a few applications, and some of the product ended up falling from the wand onto my beige carpet. It's pretty good, but I wasn't crazy on the Cherry Red. This innovative lip product transforms as you wear it. You apply as a powder, it melts into a long-wearing tint with a matte finish. 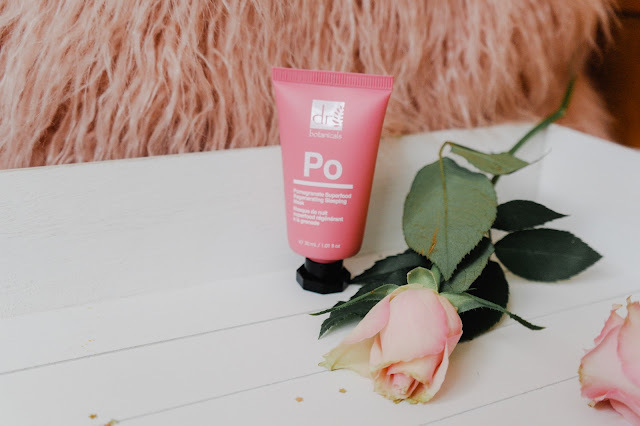 Waterproof, smudge-proof and enriched with Vitamin E.
I have tried a couple of products from Rituals and these are some of the most luxurious products, and ones that are for those morning indulgent showers. This foaming shower gel was silky smooth and smelled amazing, it didn't even leave my skin with any sticky residue on my skin. However, due to my sensitive skin after a couple of uses it started to cause my skin to itch. I have been wanting to try this food mask lately, as I have seen so many great reviews and I must admit it didn't disappoint. Antioxidant-rich pomegranate nourishes thirsty, dull skin while you sleep - so you can wake up glowy and hydrated. Leaves my skin feeling so soft and makes it look fresher which is hard with night shift skin. It smells really nice too. Would definitely recommend. I have crazy wavy hair and so there are times where I need a wonder product to tame those unruly waves. This luxuriously nourishing conditioner is formulated to tame your wild mane. Strengthening strands from the inside out, it locks in moisture while boosting elasticity. I was so excited to try this nourishing conditioner, but I was slightly disappoint as it left my help feels greasy and it didn't matter how much product I use, each application would be the same. Not a fan.